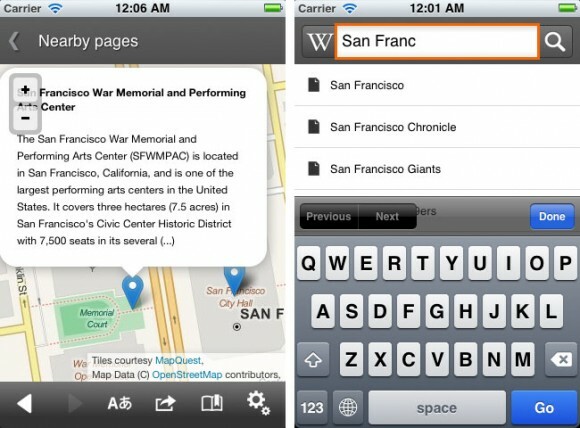 Wikipedia drops Google Maps, switches to OpenStreetMap for mobile apps. Google started charging for Google Maps usage in October 2011, and many companies have switched to OSM. Even though Wiki can qualify for low price or possibly free usage as a non-profit, they choose to use OpenStreetMap. Why? Irony: Not using Google product opens it up to Android phones. Apple iPhoto for iOS uses OpenStreetMap, possibly to test rolling out its own mapping solution or switching to OSM in iOS 6. Four Square switches to OpenStreetMap using MapBox, which allows design flexibility. 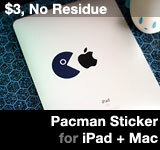 This entry was posted on Thursday, April 5th, 2012 at 7:35 pm	and is filed under Google, iPhone Apps. You can follow any responses to this entry through the RSS 2.0 feed.